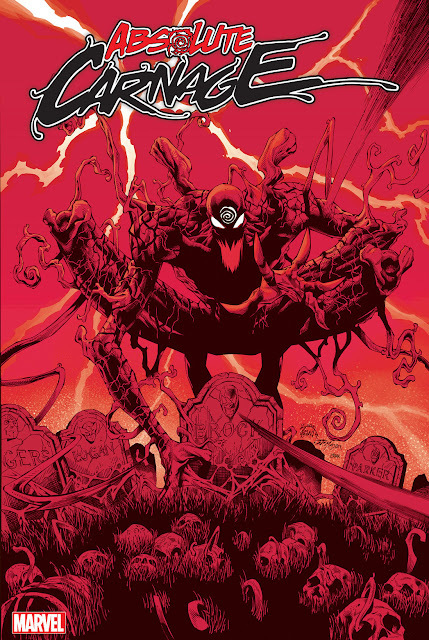 "Carnage's adventure across the high seas continues, and he's leaving a trail of bodies in his wake!" 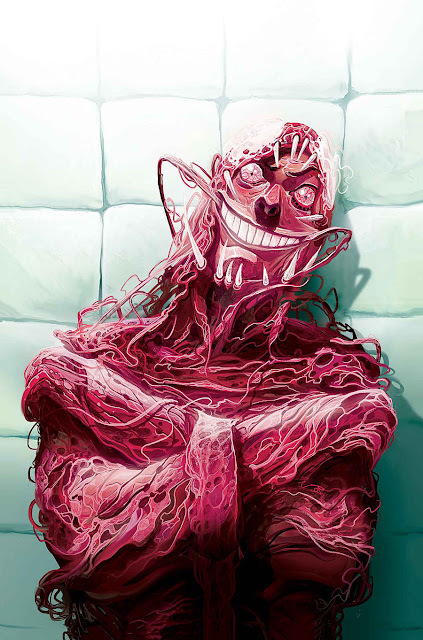 What did you think of the issue? Sound off in the comments! !